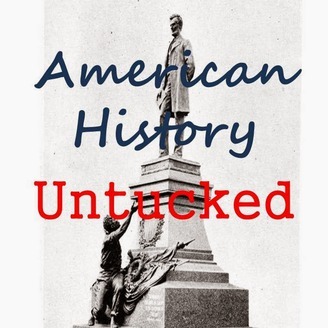 American History Untucked is a podcast conversation with American Historians, hosted by Dr. David Silkenat. Folks, I know it's been a long time since our last episode. Things have been kind of crazy, but I'm hoping to podcast more consistently this year. I'm really excited about our guest this episode: Ari Kelman. Ari is a professor at Penn State and author of Misplaced Massacre, which won all kinds of awards over the past couple of years. In our conversation, we mostly talk about his new book, Battle Lines: A Graphic History of the Civil War. We discuss the collaborative process Ari went through, working with an illustrator and co-author, to write Battle Lines. 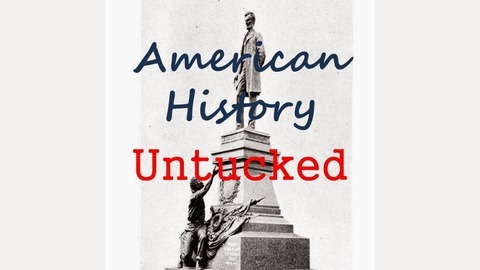 American History Untucked 014 -- Kevin Levin, mark two.